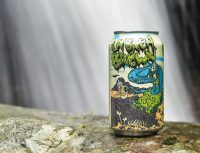 Crisis Brewing is planning a nearly 5,000-square-foot brewery and restaurant with a rooftop bar overlooking south Fayetteville. 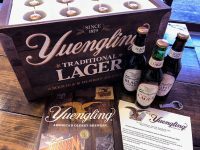 The rollout will include Yuengling’s flagship beer, Yuengling Traditional Lager, as well as Light Lager and Black & Tan brands. The campaign is a bit silly and somewhat far-fetched — but it has people talking. And that is exactly what it was intended to do. Taking home a medal is considered a big deal in the industry because the competition is fierce. The move marks the brand’s first expansion of distribution outside its home state of Texas. 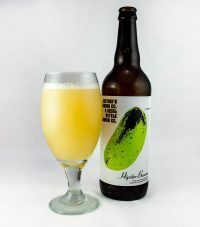 Local homebrewers can take a stab at brewing one of Fayetteville’s most well-known commercial beers. Bike Rack and New Province have released three wonderful additions to the home drinking repertoire. The owners of Hog Haus have hired a brewer, are building a new system, and will soon begin brewing craft beer and cider inside the restaurant. 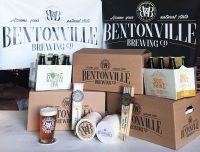 Beer fans in Arkansas will soon have another big name brand to add to the list of options when searching local shelves and taps for a drink. 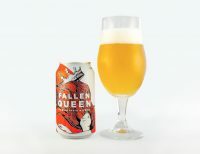 The Arkansas beer industry is on a roll these days, and increasingly Core Brewing Co. is grabbing attention from outside the state’s borders.